What Types of Sandwiches Are There? Open sandwiches use one kind of bread and have the filling on top. The bread slices can be cut into squares, tri­angles, or rounds. Sometimes butter is spread lightly on top and pieces of cheese or meat fillings are placed on top. They may be gar­nished with slices of carrots, raisins, pickles, and the like to make them more attractive. Open sandwiches are similar to canapés, a type of French hors d’œuvre. 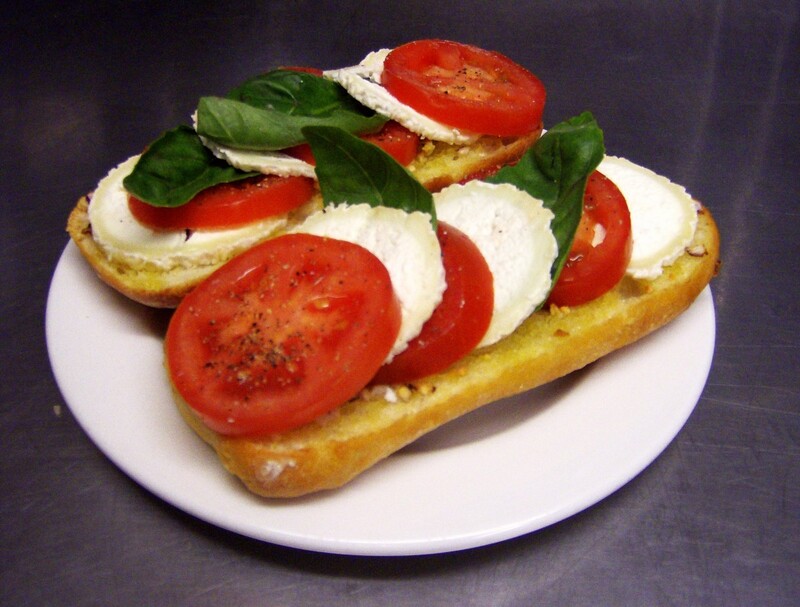 A plain sandwich is made up of two slices of bread that is sometimes toasted. The crusts may or may not be removed, depending upon your preference. Butter, mayonnaise, or a prepared sandwich spread may be used as lining to prevent the bread from absorbing moisture from the filling. Besides preventing the bread from becoming soggy, the spread also adds flavor and nutrients. Moreover, it ensures that the bread and the filling will stick together. Some examples you may be familiar with would include a roast beef sandwich or a grilled cheese. Pinwheels are made of a flatbread bread (like a tortilla or lavash bread) that is cut lengthwise, about 3/8 inch thick. Fresh bread is preferable because it's easy to roll and will not crack. Trim crusts (if there are any) and flatten long slices with a rolling pin. Spread bread with softened butter or margarine and your choice of any smooth filling, like creamed cheese, marmalades, cheese pimiento, peanut butter, jams, and jellies. 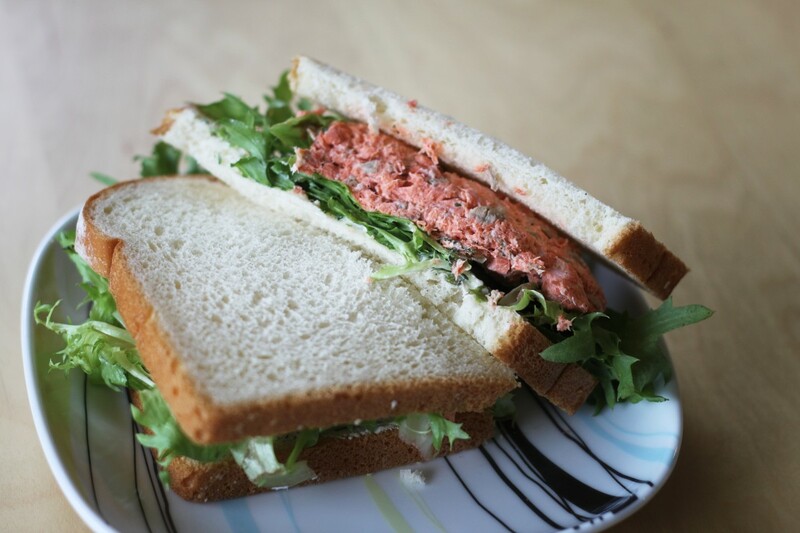 Smooth fillings are ideal for pinwheel sandwiches, because they do not have bulk and can be spread thinly. Place sweet pickles or several stuffed olives at the end of slice. Roll the bread up like a jelly roll. 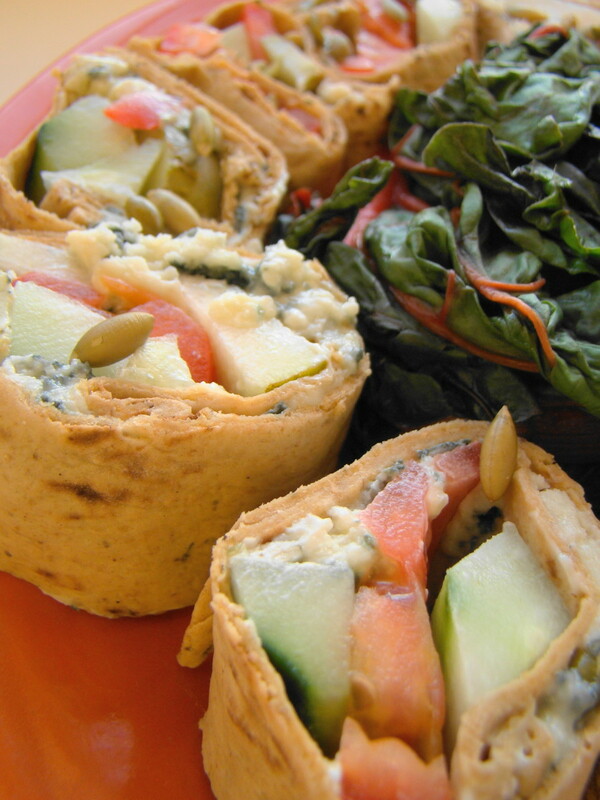 Wrap each rolled sandwich individually and chill for several hours or until they are firm. 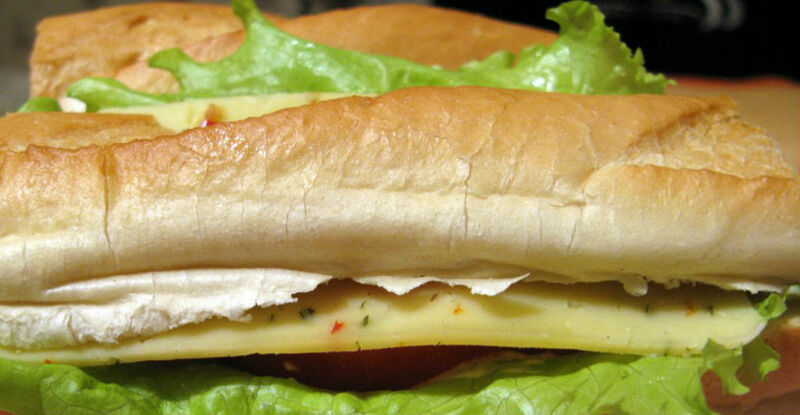 When ready to serve, unwrap the rolled sandwiches and cut into 1/2 inch slices. Use a sharp knife or a bread knife so the cuts clear and neat. Arrange and serve them on a platter. Garnish if needed. 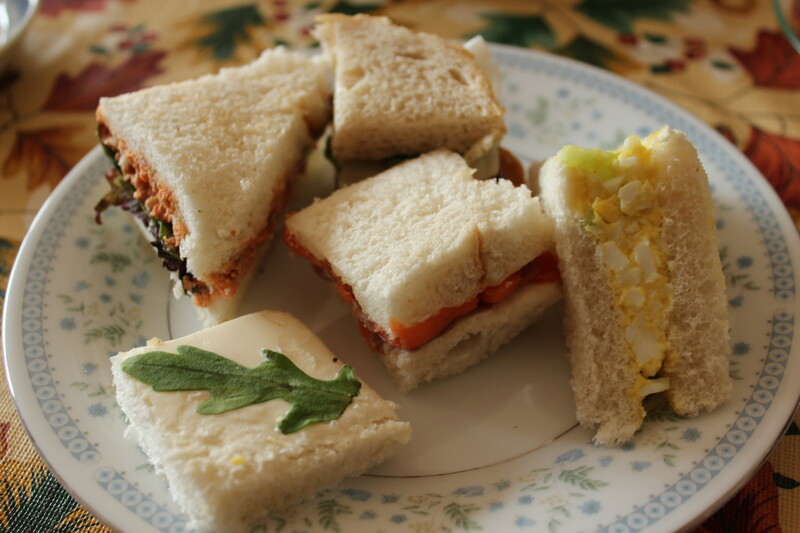 Closed tea sandwiches may be made ahead of time and frozen. They should be removed from the freezer at least three hours before they are to be served. Remove the crusts of a day-old bread. With cookie cutters of various shapes and sizes, cut as many pieces as possible from each sandwich. Try to have a variety of squares, rectangles, and oblong shapes. Save the scraps and crusts for crumbs. For each sandwich, spread butter on one piece of bread and filling on the other. Top the filled side with the buttered side. Place on wax paper or in a clean, damp towel and place in an airtight container to freeze. A ribbon sandwich is basically a multi-tiered sandwich. Think something along the lines of bread, spread, meat, cheese, another layer of bread, meat cheese, third piece of bread. The image directly above is a great example of a layered sandwich. A ribbon one goes a step further by removing the crust and cutting the layered sandwich into 1inx1in square sections. 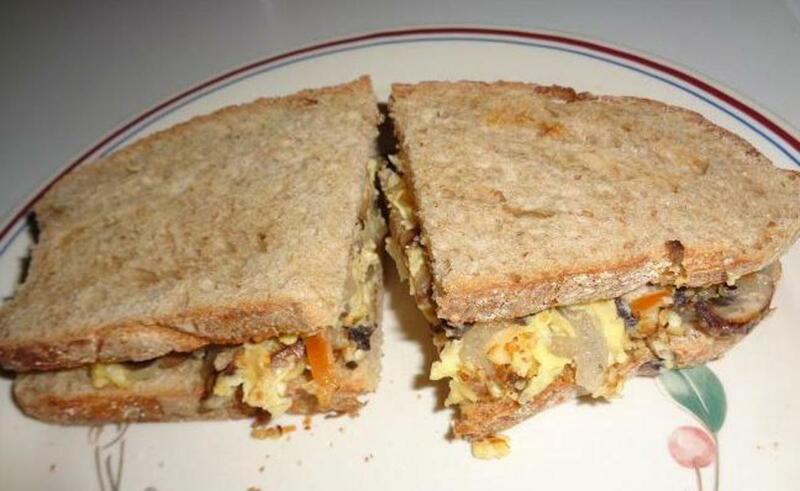 Colored bread is suitable for this type of sandwich. Al­ternate 3 slices each of pink and green bread with one or more fill­ings spread between slices. Press together the stack of slices, and then trim crusts. Wrap and chill for several hours. When ready to serve, cut into 1/2-inch slices. A checkerboard or mosaic version uses two sandwiches. First you remove the crust, then you cut them into similarly-sized squares, like the ham and cheese squares above, and then you arrange the pieces to look like a checkerboard! If you can, this type of sandwich looks best when the types of bread you use are different colors. 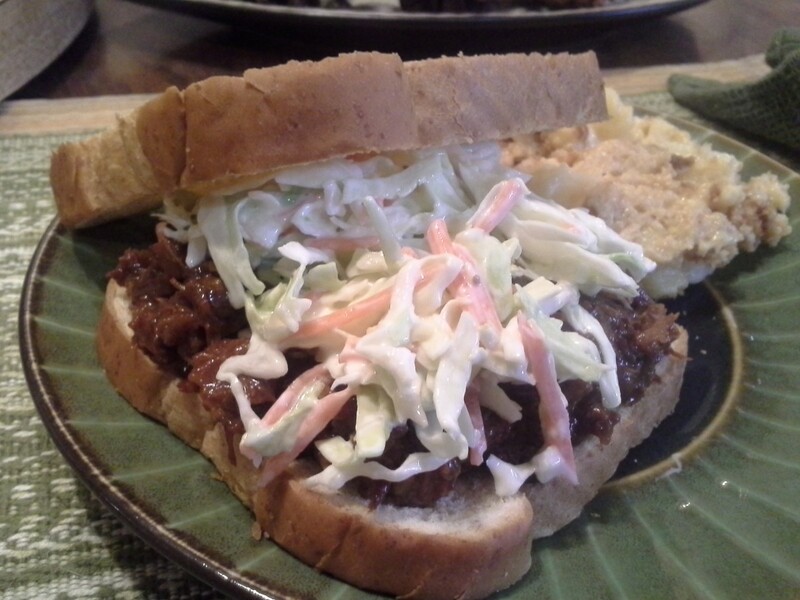 The initial step is similar to that of the rib­bon sandwiches. Press together stack of slices, and then trim crusts. Wrap individually and chill for several hours. Cut out several squares, each about 1/2 inch wide. Spread cut sides of rib­bons with fillings. Stack 3 ribbon sandwiches so that green and pink sections alternate. Wrap and chill for several hours. Slice about 1/2-inch thick into checkerboard sandwiches immediately after removing from refrigerator. These are some­times called checkerboard sandwiches because the alternating colors look like a checkerboard. When cutting bread, keep slices together in pairs so that they will fit together. Have butter, margarine, or spread at room temperature so that it will spread without tearing the bread. Use cream if necessary. Be sure that the spread is very thin. Certain diets also affect which type of sandwich filling you should use. Some people prefer more expensive fillings like chicken, lunch meat, corned beef, and sausages, while others prefer simple fillings like egg, tuna, and cheese. 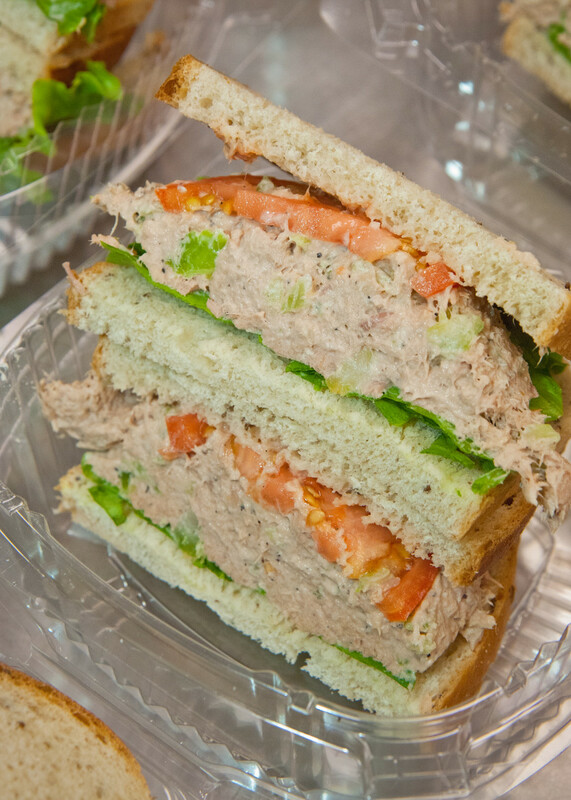 Bread may also be layered with one or more types of filling as in clubhouse sandwich. Different colors of bread can be combined together and sliced differently to make interesting designs for the sandwich. Apply spread on bread evenly to prevent sogginess. 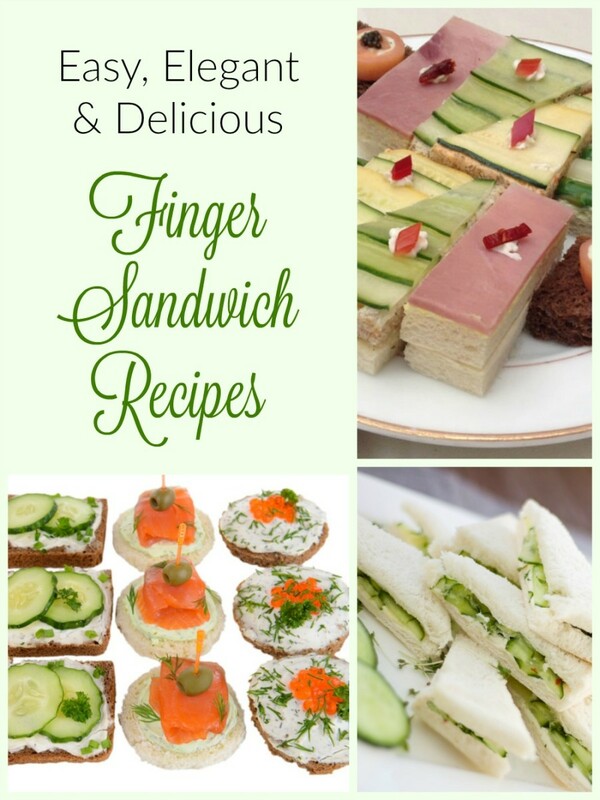 Vary your sandwiches by using different shapes and fillings. To keep the sandwich in better condition, it may be wrapped in paper napkins or placed in bags, especially if they are to be packed snacks. 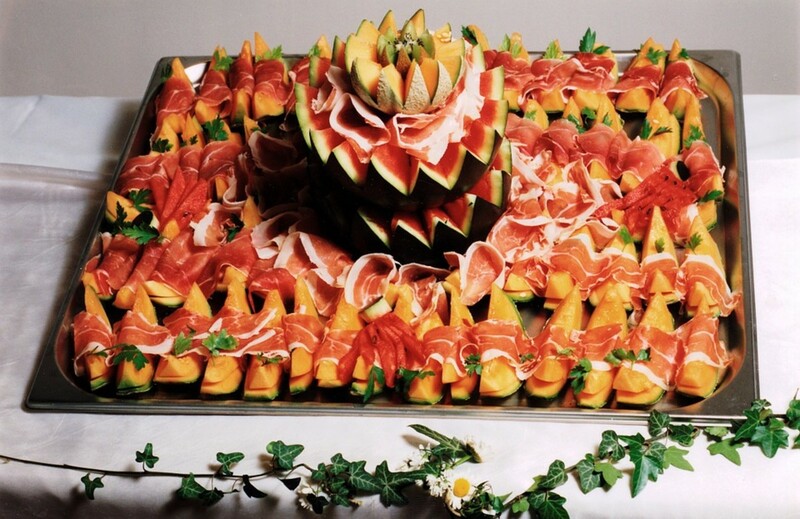 If you plan to serve the food immediately, you might serve them on a fancy plate. 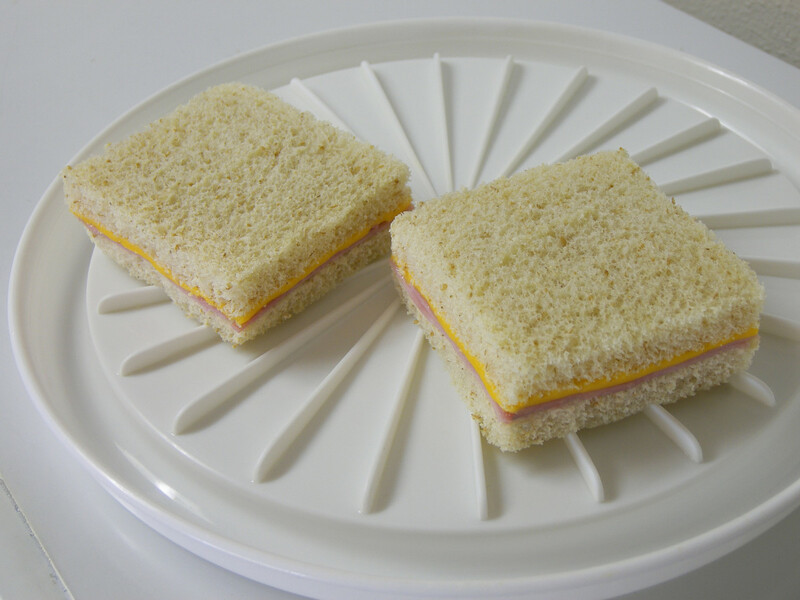 Any sandwiches that you plan to serve later should be placed in a covered tray lined with a damp towel. Keep them there until serving time to avoid drying. Pinwheelsandwiches are really the best and colourfilled sandwiches for all of usssssssssssssssssssss!!! wow!!!!!! what a nice SANDWICH!!!!! it'll fill my tummy for sure! 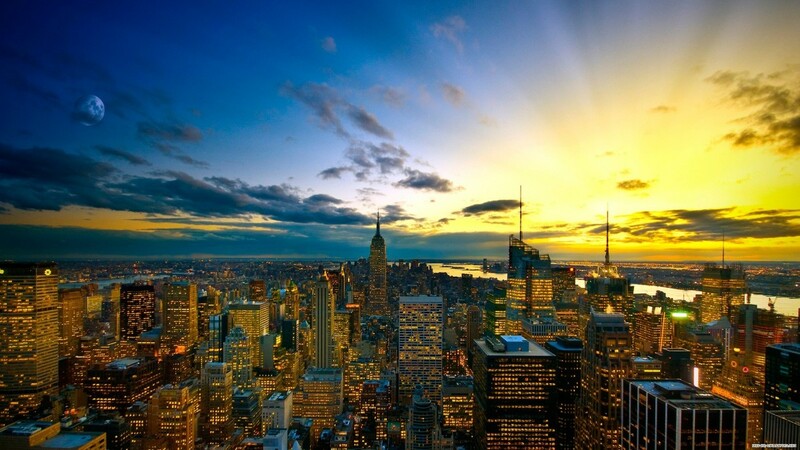 Am very happy to be part of it it help me a lot! 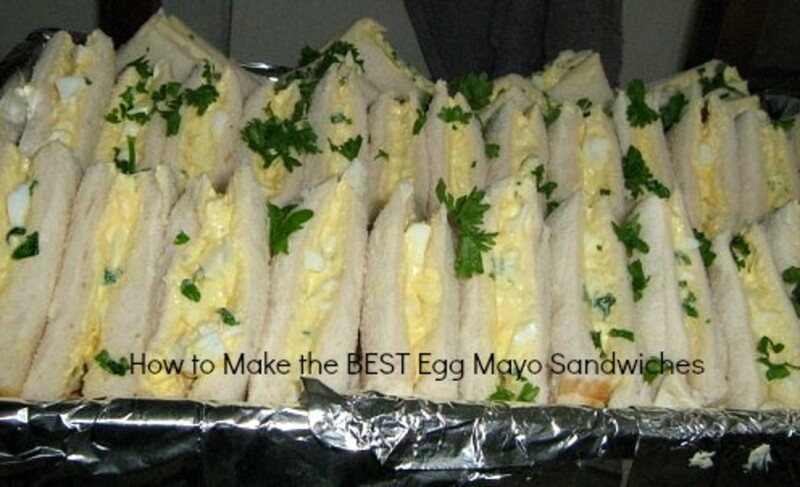 this was good learning for me,it helped me a lot in my sandwich making in my society. pinwheel sandwiches are the best but I am jamaican and how we do it here is use cheese spread and food colouring so it looks beatiful. 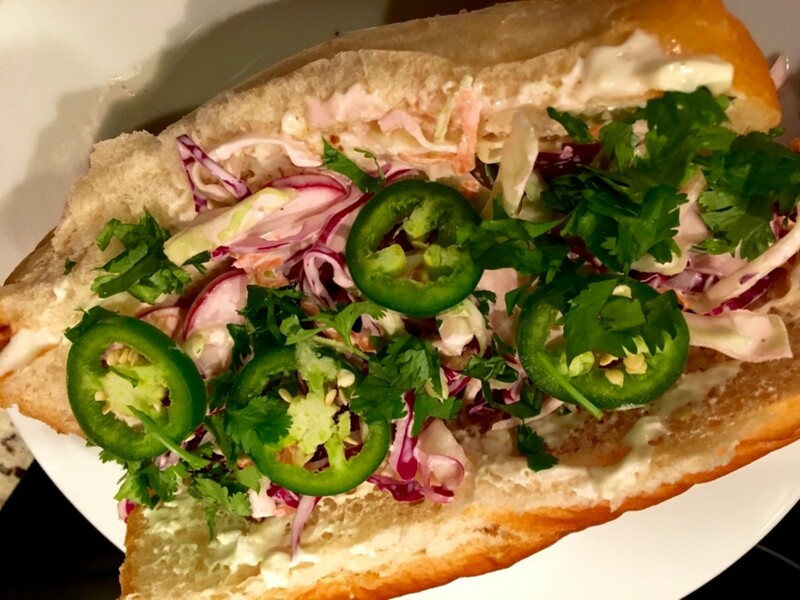 I NEED NAMES OF SANDWICHES!